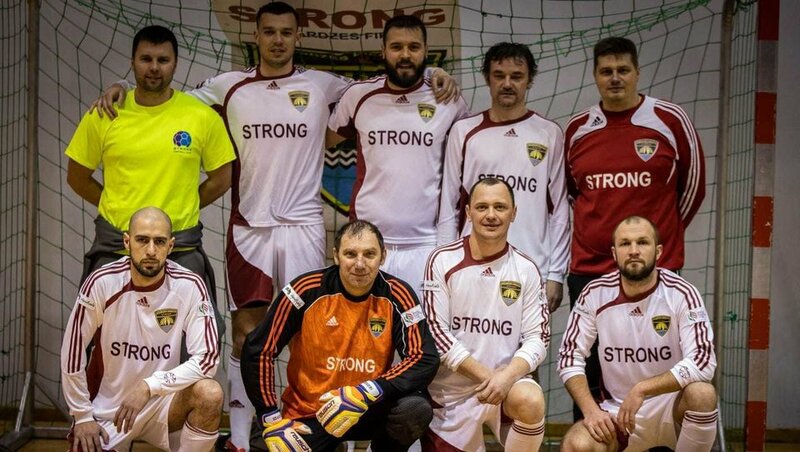 Optima Logistics Group is a dynamically growing company operating in the Transport, Freight Forwarding & Logistics sector, and committed to providing exceptional services in all these areas. 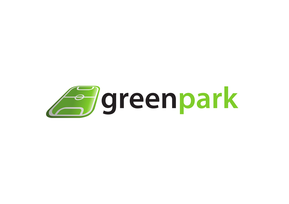 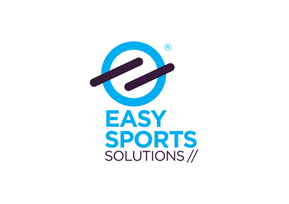 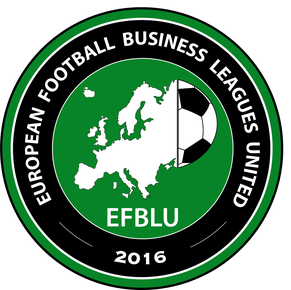 The football team of the company was established in 2012 and has been playing in Legia Biznes Cup since then. 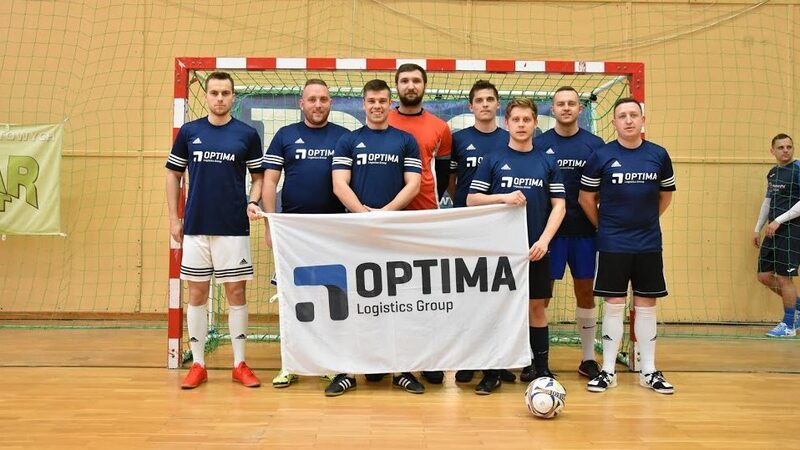 Optima Logistics Group is undoubtedly the most successful team in that business league with 5 titles, including triumphs in the last three editions of the competition. 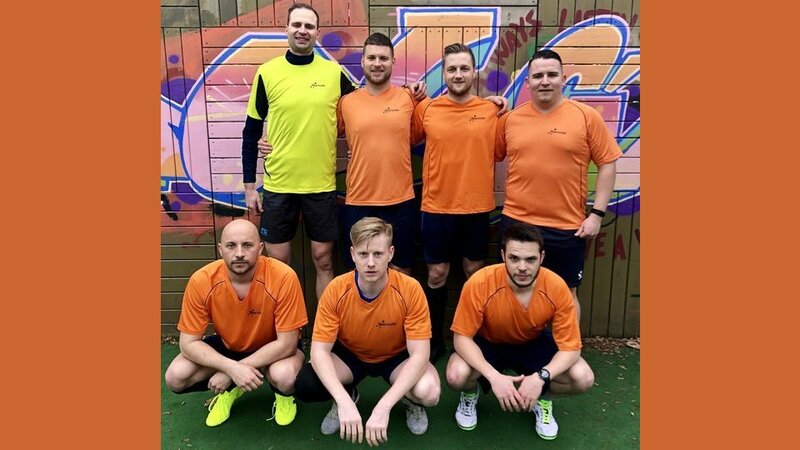 The team also participates in numerous tournaments across Poland and one of its main achievements is winning the Polish championship for logistics and transport companies in 2018.